Cholera is devastating Zimbabwe. Sadza.com is collecting money to buy clean bottled water so those who need water can get free water in an effort to curb the rampart spread of Cholera. The water will be made available in any OK Zimbabwe store in Zimbabwe. 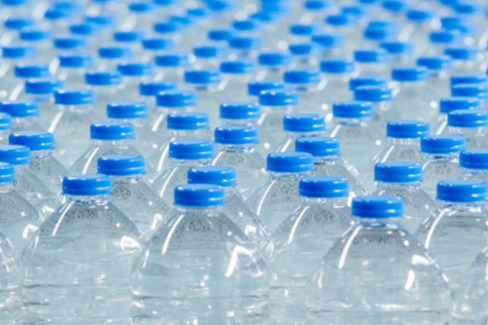 The cost of 500ml of bottled water is 40 cents. As cheap as that seems, it is not affordable to many people in Zimbabwe who prioritize basic foods and drink contaminated water. 100% of your donation of $5, $10, $20, $100 etc., will go directly into making clean water available for as many people as possible. Cholera should not kill people in 2018! Sadza.com will keep track of donated funds to ensure that all funds are used as intended and that expenditures for the cause match donations. Sadza.com is a company dedicated to serving the needs of families, friends, and communities all over the world. We provide a way for you to feed your friends and families in Zimbabwe from anywhere in the world. We understand that when you are abroad it is often very difficult to make sure that your loved ones are taken care of. We are here to provide you with an easier, more convenient way of shopping and taking care of your family and friends. Since 1999 , Sadza.com has worked directly with all OK Zimbabwe stores in Zimbabwe. Our online prices do not have any markups. We carry over 34000 products that are directly available in OK Zimbabwe stores. For more information about Sadza.com, please visit our website at www.sadza.com .